The Casarella Company LLC has the finest selection and availability of bathroom plumbing fixtures for residential and commercial properties throughout Central Connecticut. We have partnered with the best names in the industry to ensure that you get the bathroom that you have always dreamed of at the best possible price. From bathroom faucets, sinks, tub and shower units to body sprays, our licensed plumbers will find the best fit for your needs. Not only do we repair bathroom plumbing fixtures, but we also install new bathroom fixtures for remodeling purposes. If you are remodeling your current bathroom or adding a new bathroom, in your home, we offer a huge selection of bathroom fixture options. 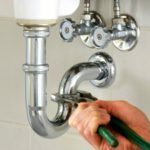 If you suspect a problem with your toilet, sink, faucet, tub, or any other bathroom fixture, we can diagnose the problem and make all the necessary repairs. 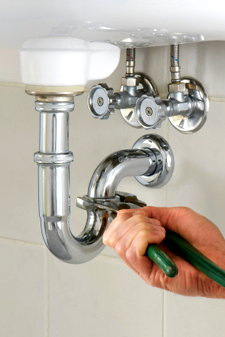 Our goal is to keep your entire plumbing system running smoothly and efficiently.